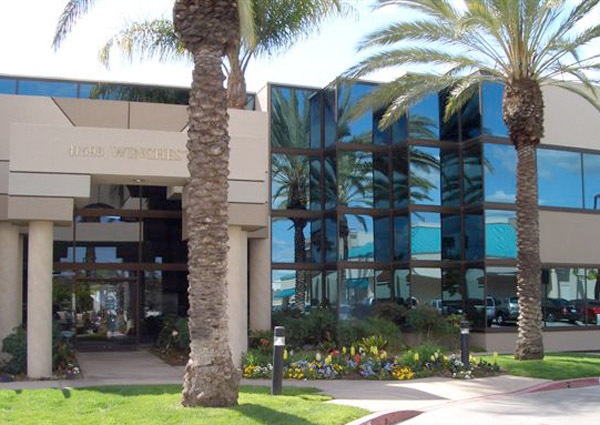 Situated in South Riverside County in Temecula on Winchester Road, these move-in ready offices are conveniently located on the 2nd floor. 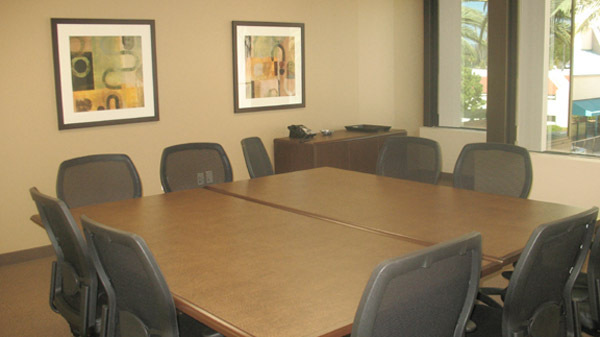 This office suite has all of the latest amenities for your business in a professional and friendly environment. Located off of Interstate 15 just south of Murrieta across from the Palm Plaza Shopping Center and Promenade Mall. French Valley Airport is minutes away.